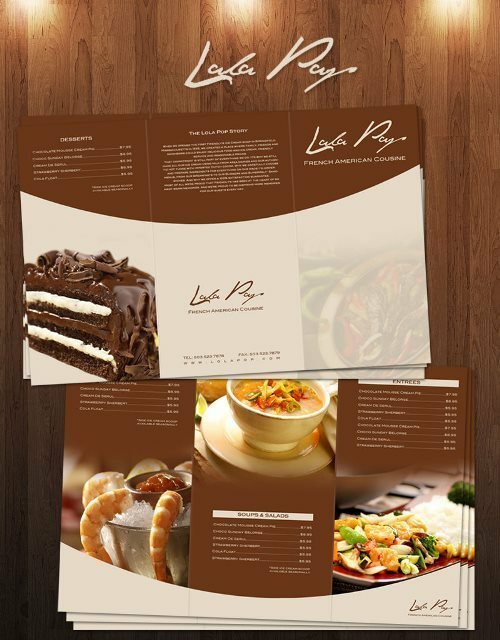 Best collection of Free and Premium Restaurant Menu Templates. Perfectly Suitable for Restaurant, Seafood Restaurant, Cafe, Fast Food etc. 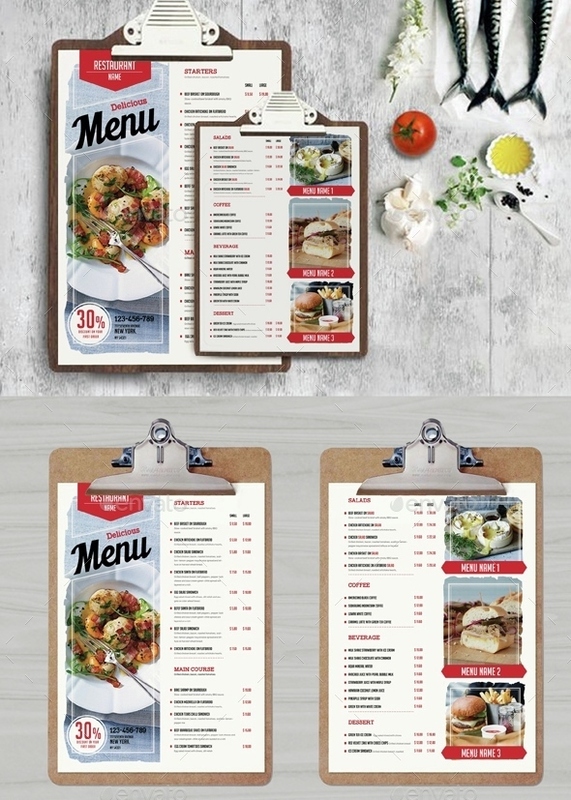 This Blackboard Menu + Business Card Template, can be used for your Cafe, Fast Food, Steak House, Restaurant, etc. Very easy to edit! 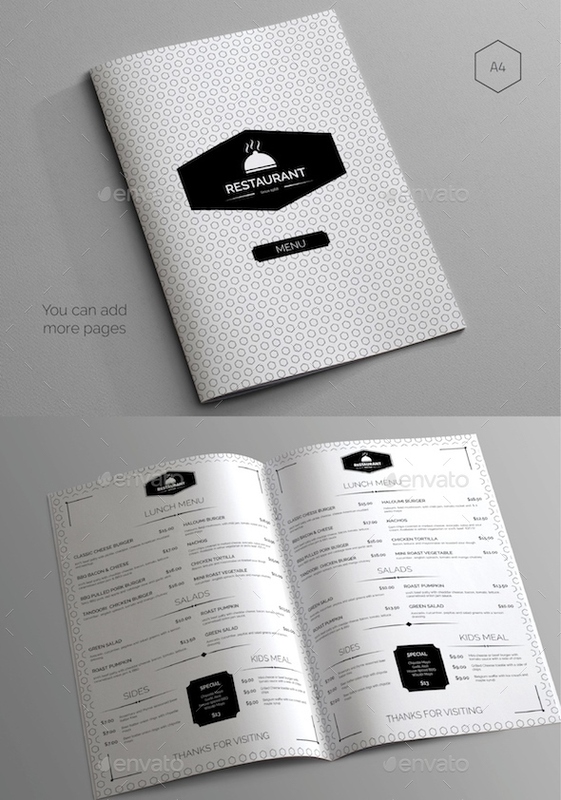 This PSD templates are Minimal Elegant Style are perfectly Suitable for Restaurant, Catering, Grill bar etc. Easy to edit font, text, color, fully adobe Photoshop format. Easy edit via smart object. 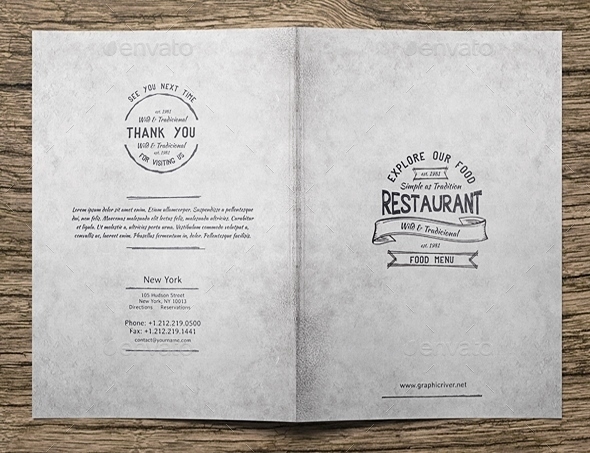 This PSD template is HAND MADE with precision. Grunge, Vintage and Sketch Style! 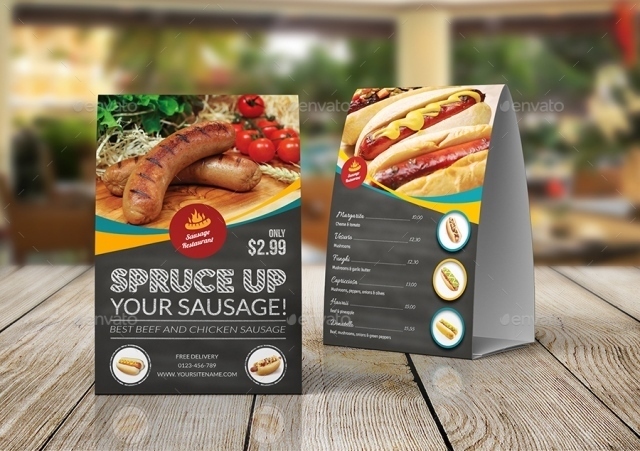 Perfectly Suitable for Restaurant, Catering, Grill bar etc. 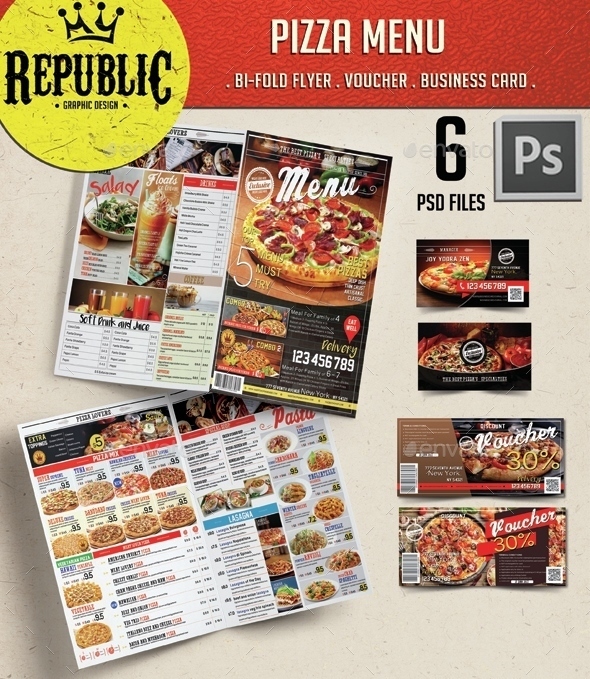 Easy to edit font, text, color, fully adobe Photoshop format. Easy textures edit via smart object. 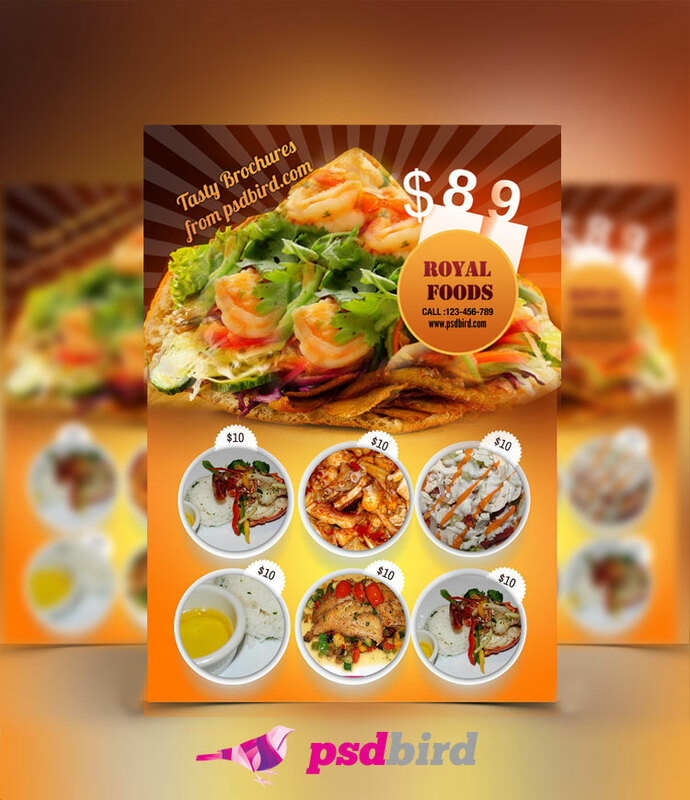 This is a ultra clean, minimalistic food menu template that is suitable any kind of restaurant.